 Red-Handled Scissors is a craft blog written by Haley Pierson-Cox, who, while skilled, is NOT an expert in all areas of crafting and DIY. The information provided in this blog is accurate to the best of Haley’s knowledge, but readers who elect to use a pattern, project, tutorial, instruction, or piece of information found herein do so at their own risk. Red-Handled Scissors and Haley Pierson-Cox are not liable for any damages, injuries, or losses incurred in connection with the use of this blog or the projects, tutorials, and information provided in it.